Air cleaning plants: a list • The Air Geeks, reviews of air conditioners, dehumidifiers and air purifiers. Have you been struggling to clean the air in your room and you are looking for a long term solution? 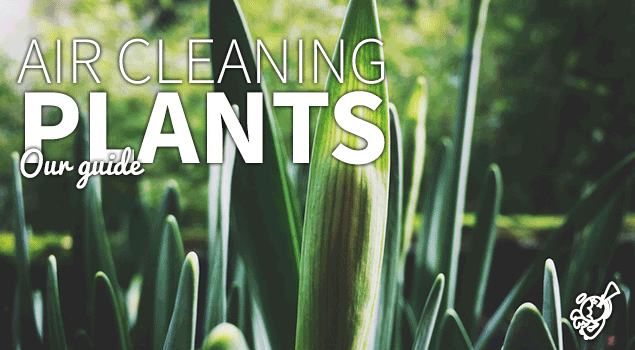 Although many people prefer using air cleaning appliances, you can opt for air purifying plants. There are a variety of plants that naturally clean the air to ensure that your space has a truly comfortable environment. Air cleaning appliances consume energy thereby causing a shoot in your electricity bill. In addition, most of them produce audible sounds that can be irritating to some people. In case you are looking for an air cleaning solution that will neither affect your electricity bills nor pollute the environment of your room, then you should consider air cleaning plants. The Aloe Vera is an easy-to-care houseplant that helps to clean the air in your room. It is capable of capturing formaldehyde and other airborne pollutants. In addition, the Aloe Vera has healing properties and therefore has a wide range of uses. Unlike most plants, this houseplant has low moisture requirements. It is also easy to take care of this plant. The Boston fern is a suitable solution for capturing xylene and formaldehyde. You should plant it in a cool location with no direct light. 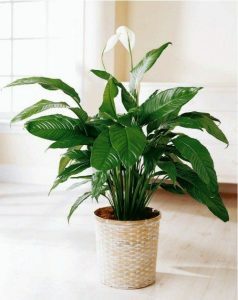 The Peace Lily is a relatively small plant that is capable of transforming the environment of your space. Its air cleaning abilities makes it a suitable choice for people who want to ensure that the air in their homes is always clean and fresh. The Weeping Fig is capable of removing a wide variety of pollutants from the air including formaldehyde, benzene, and trichloroethylene. This houseplant can grow up to a height of 10 feet and flourishes in bright, indirect sunlight. This hardy tree has low-maintenance requirements and does not consume a lot of water. If you are looking for an air cleaning plant that is capable of removing a variety of air pollutants, then you should consider this hardy tree. 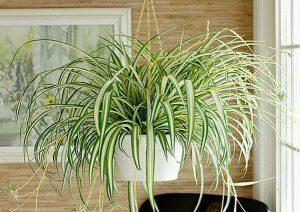 The Spider Plant flourishes in indoor environments and it is capable of capturing various pollutants including xylene and formaldehyde. This houseplant has low maintenance requirements and does not demand regular attention. This makes it a suitable choice for busy homeowners. If you are looking for a houseplant that is capable of transforming the environment of your room, then you should consider this air purifying champion. This air purifier is commonly available in almost all garden stores and it is inexpensive. It can be planted either indoors or outdoors. In addition, it is capable of capturing various air pollutants including formaldehyde, xylene, ammonia, and benzene.